Taste some of the local produce - get your taste buds wanting for more! 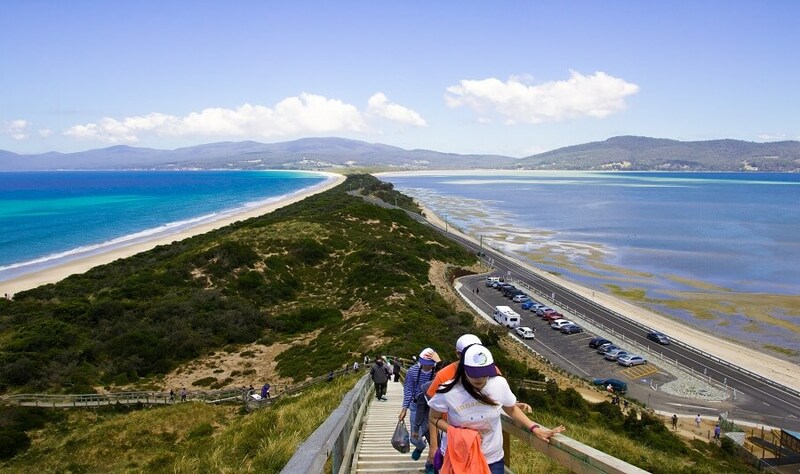 Discover the incredible scenery of Bruny Island on this one-day adventure that’s packed full of delicious food, breath-taking sights, and rich cultural heritage. The tour kicks off in Kettering, where we get the ferry across to Bruny Island. Keep your camera handy as the sea views on the way are pretty spectacular. Once we get to the island, it’s off to the ancient Mount Mangana Rainforest as we go on the lookout for rare white wallabies and other native species. 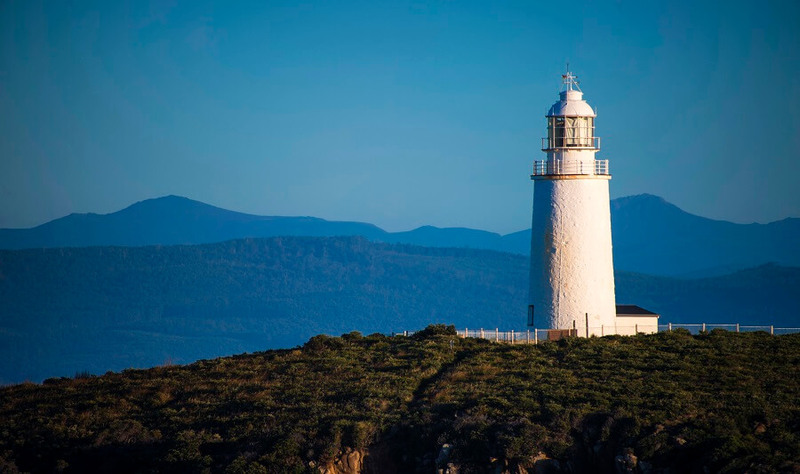 From there, we’ll make our way to the impressive Cape Bruny Lighthouse Station, which is home to the southernmost lighthouse tour in Australia. 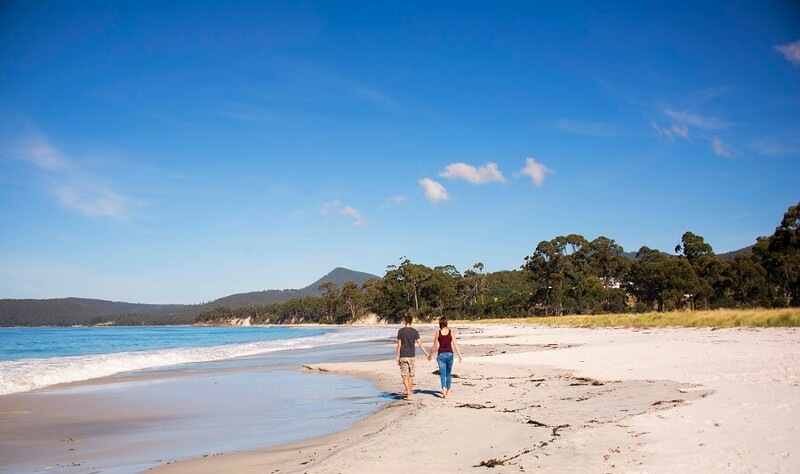 You’ll learn all about the history of this important landmark before tucking into a morning tea with special Bruny Island cheeses, oysters, and wood-fired breads against the backdrop of white sand shores. After that, you’ll have the chance to visit the cheese and oyster shops yourself to pick up some tasty souvenirs to remind you of Bruny Island. We’ll then take a leisurely drive around the island, stopping off at notable hotspots, like specialist food producers, incredible lookouts with breath-taking views, and endless sandy beaches. There’ll be plenty of free time to explore these spots. You might decide to take a stroll along the sand, dip your toes in the ocean, or kick back and relax in the sun. For lunch, you’ll have a choice of fresh fish, local lamb, chowder, or a seafood platter (gluten-free and vegetarian options available) which you can enjoy looking over the spectacular expanse of Sunset Beach. 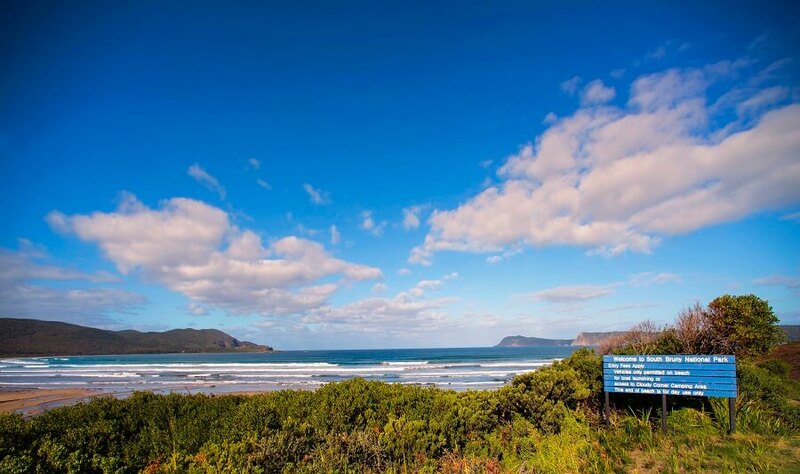 This tour is perfect for those wanting to get an overview of Bruny Island’s geographical and cultural history with a hearty dose of delicious cuisine thrown in for good measure.